As Carlos Fuentes remarked, without Borges, the modern Latin American novel simply would not exist. The groundbreaking trans-genre work of Argentinian writer Jorge Luis Borges (1899-1986) has been insinuating itself into the structure, stance, and very breath of world literature for well over half a century. Multi-layered, self-referential, elusive, and allusive writing is now frequently labeled Borgesian. Umberto Eco’s international bestseller, The Name of the Rose, is, on one level, an elaborate improvisation on Borges’ fiction “The Library,” which American readers first encountered in the original 1962 New Directions publication of Labyrinths. 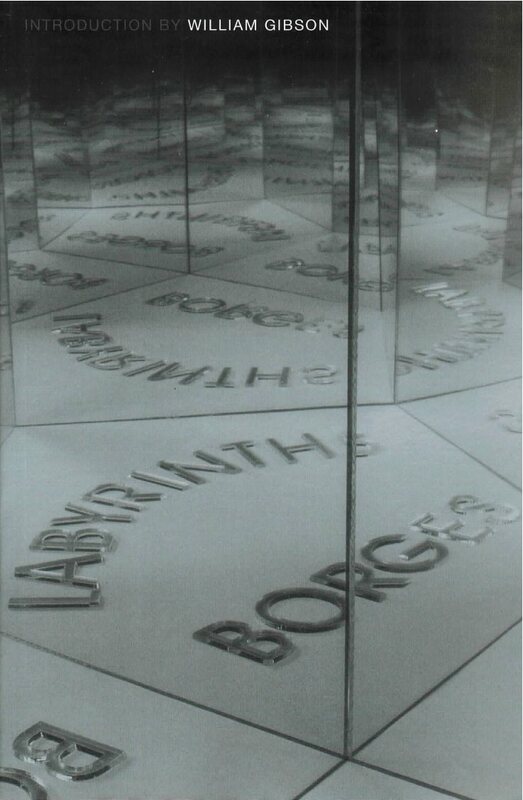 This new edition of Labyrinths, the classic representative selection of Borges’ writing edited by Donald A. Yates and James E. Irby (in translations by themselves and others), includes the text of the original edition (as augmented in 1964) as well as Irby’s biographical and critical essay, a poignant tribute by Andre Maurois, and a chronology of the author’s life. Borges enthusiast William Gibson has contributed a new introduction bringing Borges’ influence and importance into the twenty-first century. A giant of world literature. When I read a good book, I sometimes like to think I might be capable of writing something similar, but never, in my wildest dreams, could I write anything that approaches the level of cleverness and intellect and madness of Borges. I don’t think anyone could.